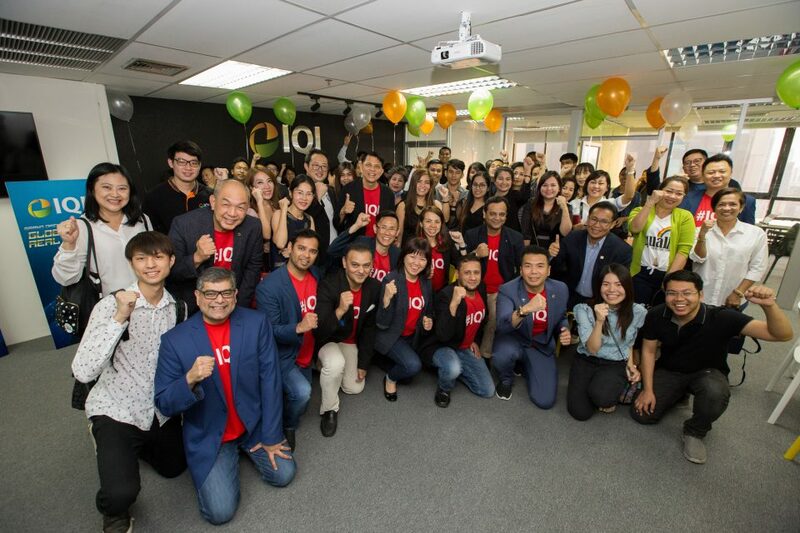 One of Asia’s leading real estate investment advisory firms, IQI, opens new office in the heart of Bangkok, Thailand. 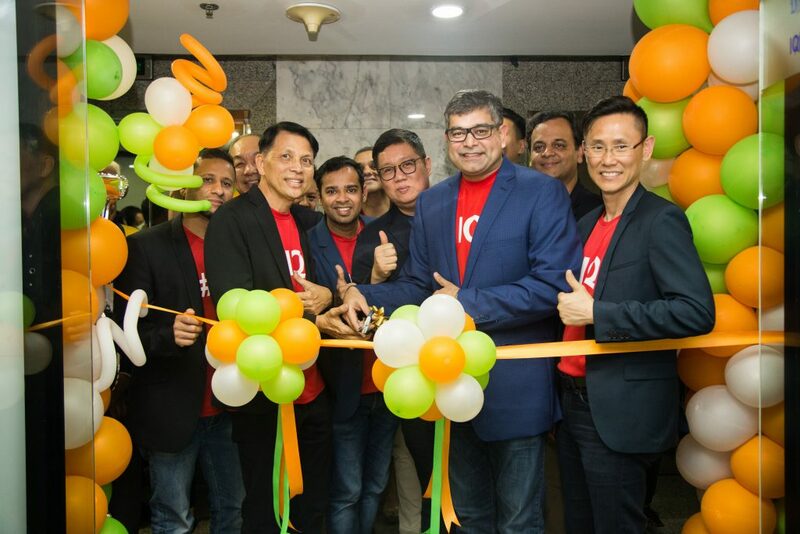 Bangkok, Thailand, 20 January 2019 – As part of the company’s global strategy, one of the leading real estate investment firms, IQI, is opening its new office in the heart of Bangkok, Thailand. IQI has offices in 14 cities across the world. Thailand has been one of the fastest growing economies in the region and the real estate market has shown significant growth. With growing urbanization, a young population and rising local demand, global investors are investing in increasing numbers in Thailand. 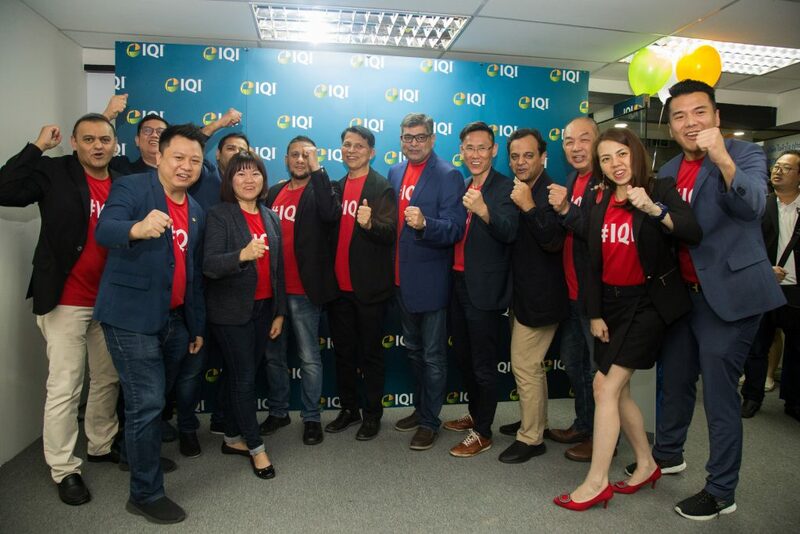 IQI is ready to embrace the Thailand property market. In the future the company aim to expand further throughout Thailand and to innovate and reshape the real estate market worldwide.